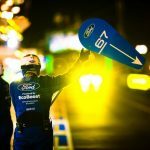 De 24 uur van Le Mans is verreden, helaas lukte het Ford Chip Ganassi Racing Team dit jaar niet de eerste podiumplek te halen en werden 2e met de No. 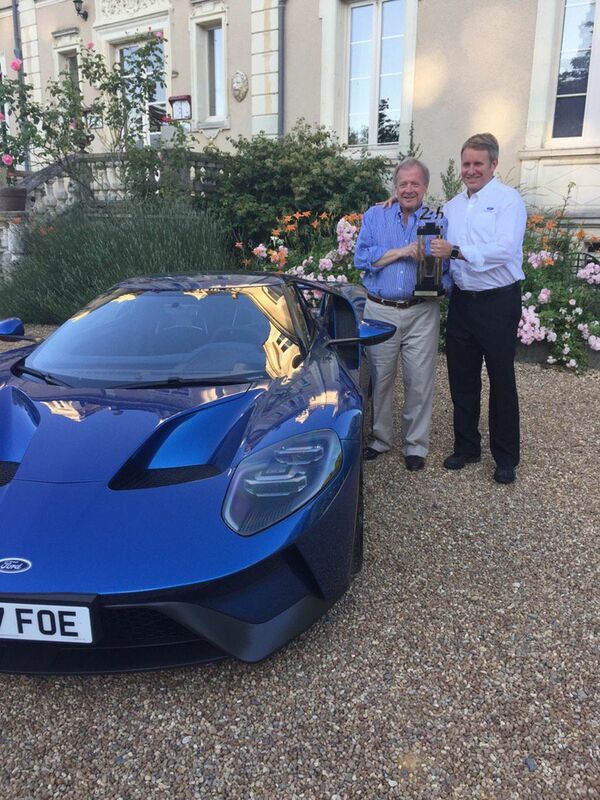 67 Ford Chip Ganassi Racing Ford GT met Andy Priaulx (GB), Harry Tincknell (GB), and Pipo Derani (BRA). 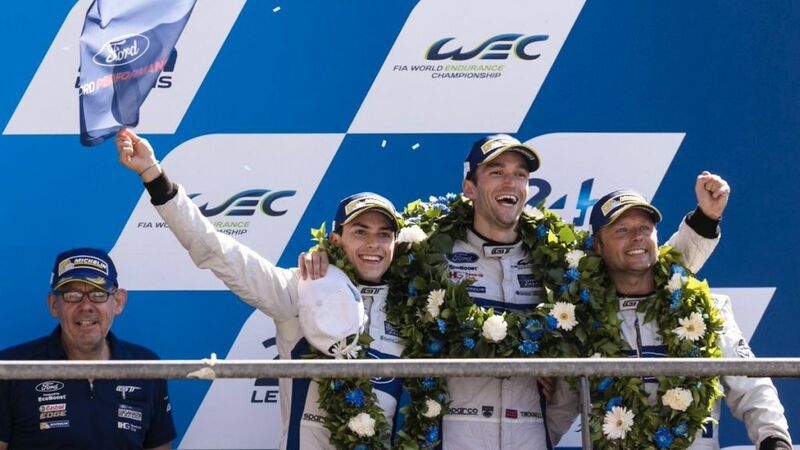 Een prachtige strijd waarbij alle 4 de Ford GT’s de eindstreep haalden. The No. 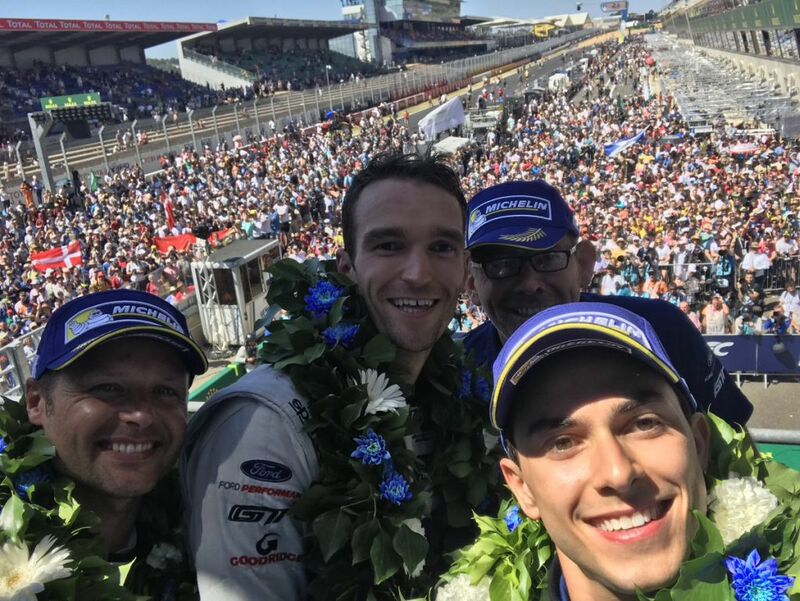 67 Ford Chip Ganassi Racing Ford GT of Andy Priaulx (GB), Harry Tincknell (GB), and Pipo Derani (BRA) grabbed the runner-up spot in the 2017 Le Mans 24 Hours at the end of the final lap. 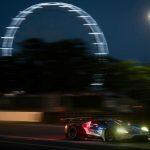 Last minute struggles for the second-placed Corvette gave Tincknell the opportunity to pounce and take the place just as the chequered flag fell. In a door-to-door battle of manufacturers through the full 24-hours, the No. 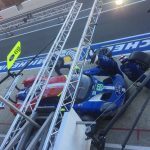 67 crew that won the FIA World Endurance Championship season-opener at Silverstone proved their mettle once again with strong strategy and an incredible effort from the entire team. 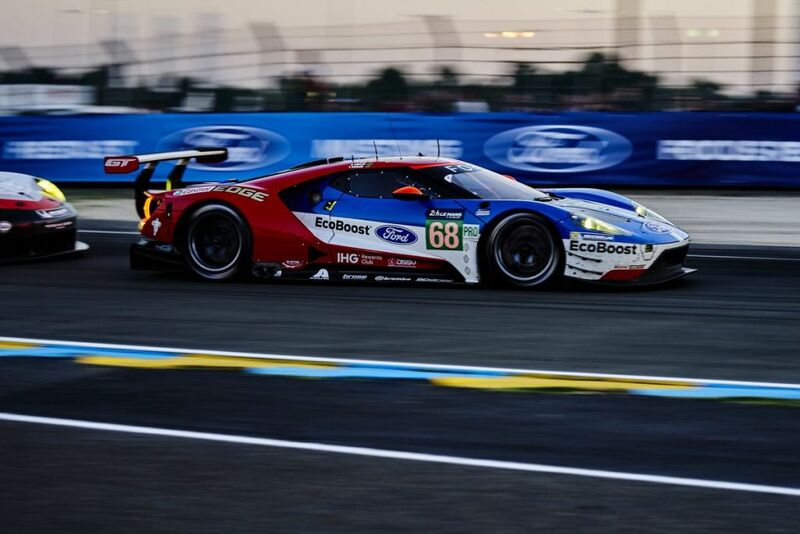 The #67 Ford Chip Ganassi Racing Ford GT of Andy Priaulx (GB), Harry Tincknell (GB), and Pipo Derani (BRA) grabbed the runner-up spot in the 2017 Le Mans 24 Hours at the end of the final lap. 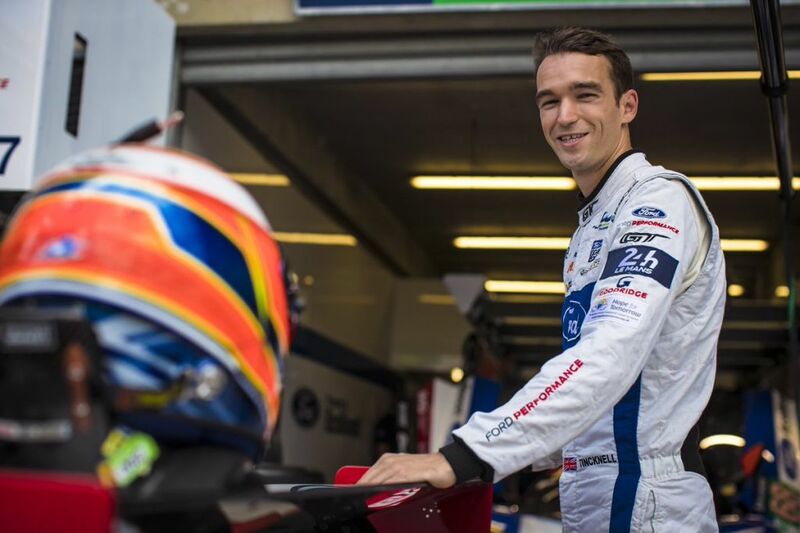 Last minute struggles for the second-placed Corvette gave Tincknell the opportunity to pounce and take the place just as the chequered flag fell. 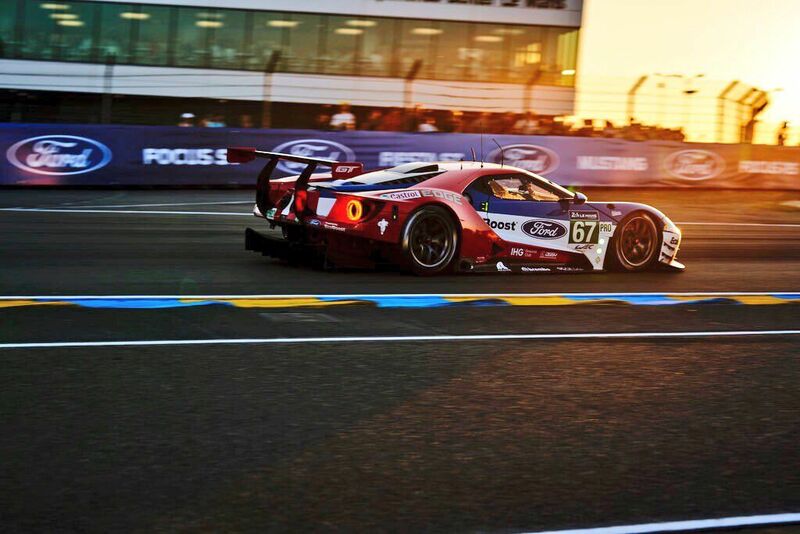 All four Ford GTs finished the Le Mans 24 Hours, which was one of the most brutal 24-hour races at the Circuit de la Sarthe for many years. 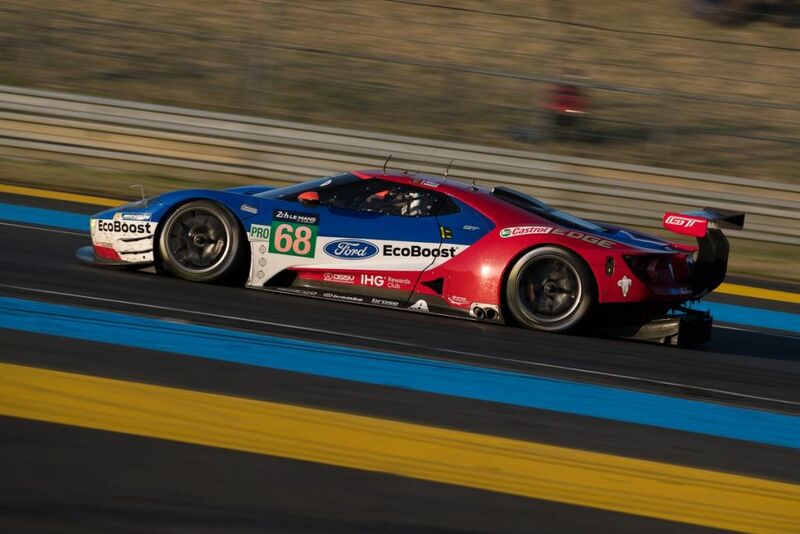 Last year’s race-winning #68 Ford GT came home in sixth place, followed by the No. 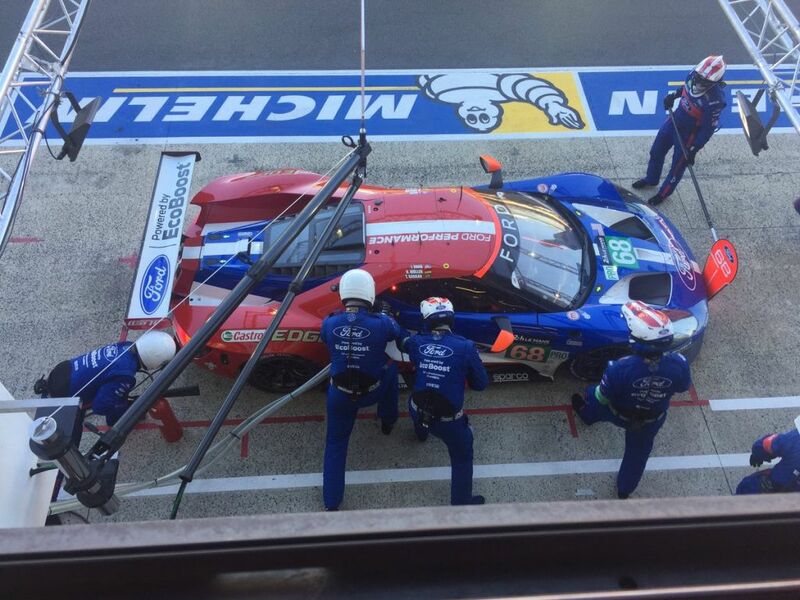 69 car in seventh and the #66 in tenth place. 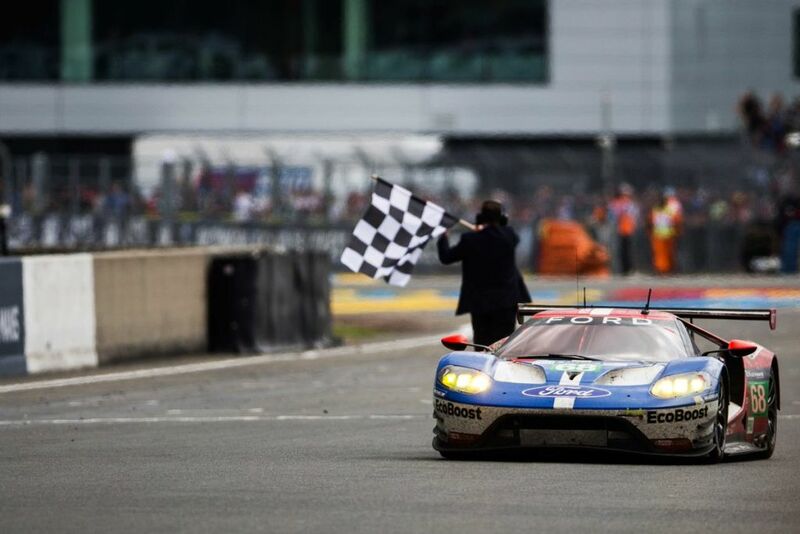 All four of the team’s Ford GTs showed promise early, leading laps at the 14km/8.5-mile Circuit de la Sarthe. Then, as dusk fell, the challenges came quickly and with little warning. 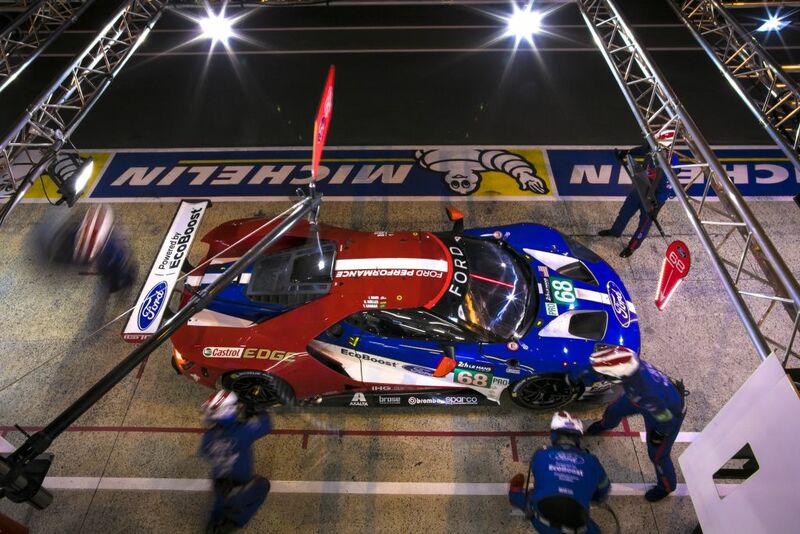 The #66 Ford GT was leading the category four hours in with Billy Johnson (US) behind the wheel after Stefan Mücke (GER) started eighth, but 10 hours later a rear suspension problem sent their team-mate Olivier Pla (FRA) into the gravel and the No. 66 to the back of the pack. The #68 struggled in qualifying and lined up 12th on the grid. 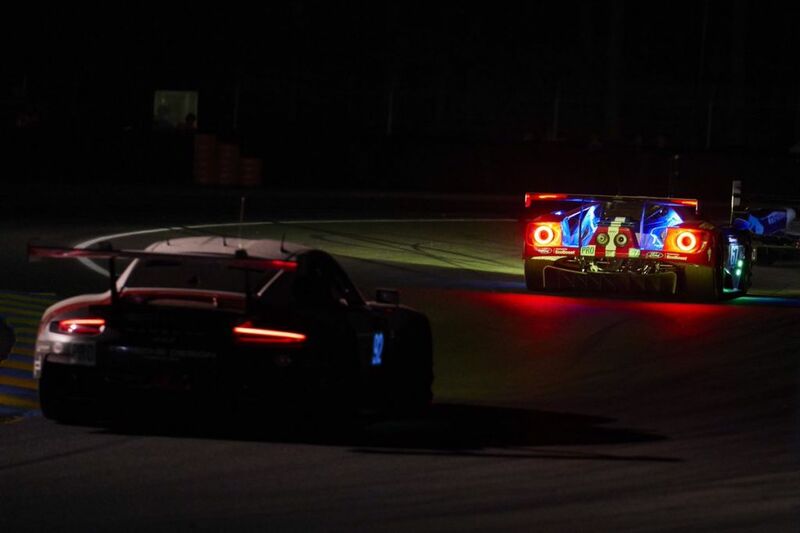 Although it led briefly thanks to a charge by Dirk Müller (GER) and showed pace, a series of pit lane challenges kept the team from showing its real promise. 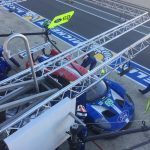 Kanaan, who competed at this year’s Rolex 24 At Daytona with Tincknell and Priaulx, made an easy transition into the car at Le Mans. 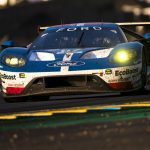 Of the two full-time IMSA SportsCar Championship cars (No. 68 and No. 69), it was #69 that really showed promise going into race day. 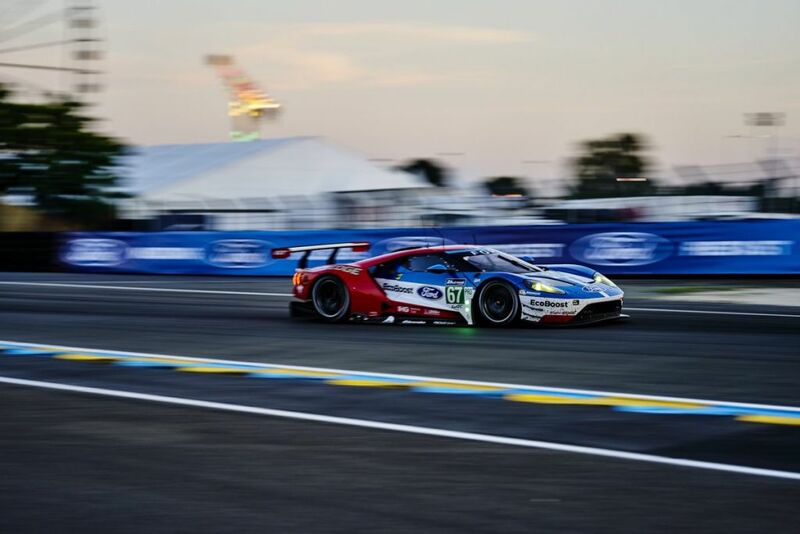 It qualified highest among the Ford Chip Ganassi Racing Ford GTs in fifth place and although starting driver Richard Westbrook reported understeer, still appeared to be a podium contender. 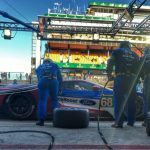 It wasn’t long, though, before the #69 had to pit to fix a tail lamp issue – a problem that would resurface again the next day and hinder the progress of Westbrook, Ryan Briscoe and Scott Dixon. Edsel & Henry Ford with the trophy from today’s race. We are a family company from top to bottom! 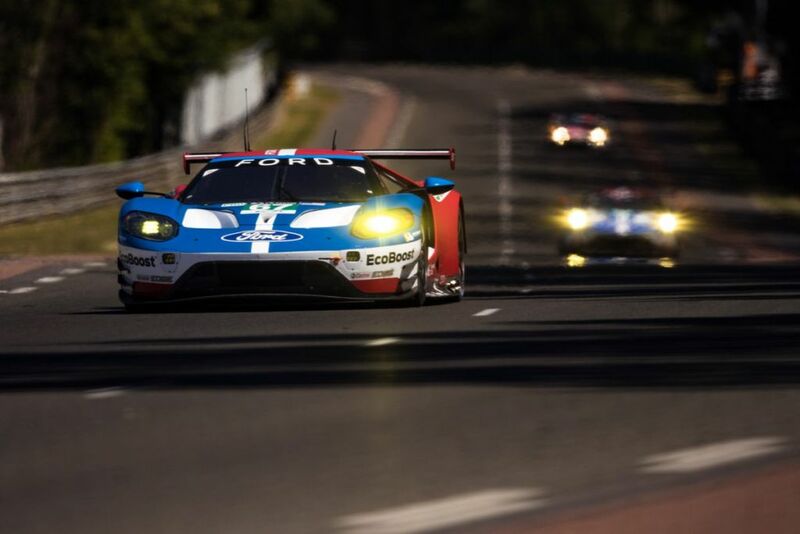 The next race for the Ford Chip Ganassi Racing team is in two weeks’ time at Watkins Glen in the U.S.